Balanced Life Concepts | Easter Sunday! This week is one of the most exciting weeks for Christians and especially those of us involved in ministry. 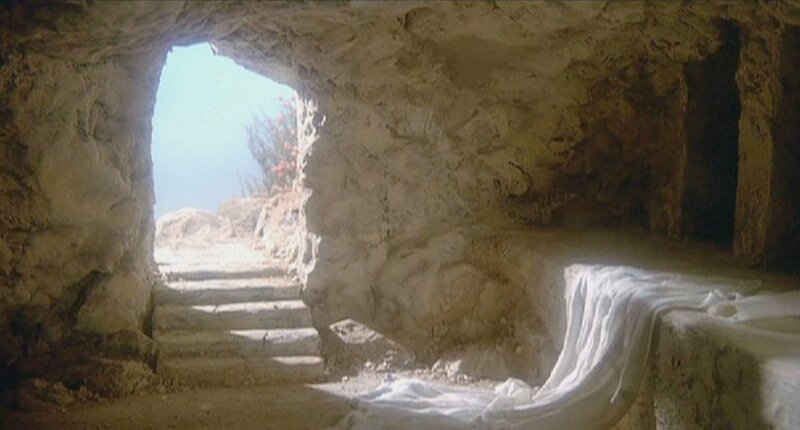 This coming Sunday, we will celebrate the resurrection of our Savior. It is a time of joy and hope. However, it can also be a time of great stress. There is a great deal of expectation for the pastor. This is that one chance to share the gospel with many that will only enter the church house on Easter. Let me encourage you to prepare and allow God to do the rest. After you have done the prep work, relax and enjoy the day. Celebrate the Risen King!